Yesterday I stumbled across a film which has been on the watch-list for almost 8 years, and it most definitely delivered. 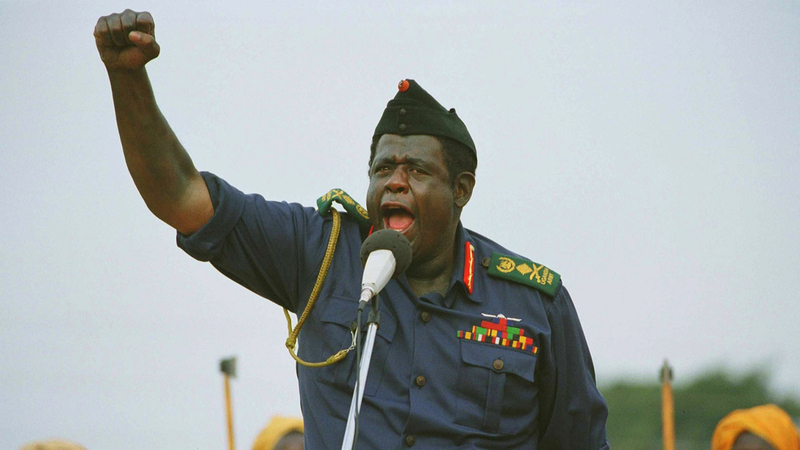 Director Kevin Macdonald brings us the story of vicious Ugandan dictator Idi Amin’s (Forest Whittaker) regime in the 1970s, through the eyes of his trusted physician, recently qualified Dr Nicholas Garrigan (James McAvoy) from Scotland. As always, James McAvoy gives a stellar performance as a very loyal and captivated young ‘chief advisor’, standing by the Ugandan President initially. However, as the corruption and unjust actions of Amin’s government begin to surround Garrigan’s life, it opens his eyes up to the complications in Uganda, and the very dark side of its leader. Forest Whittaker, who won an Oscar for ‘Best Performance by an Actor in a Leading Role’ for his portrayal of the dictator, portrays all sides of the man superbly. From the initial, comical, charismatic and almost likeable leader to the obsessive and paranoid ruler he eventually shows himself as, the audience witnesses the power of a man in his position, defying right with wrong. Other appearances from great actresses like Kerry Washington (Django Unchained, Ray, Scandal) as Idi Amin’s most troubled wife and actors such as David Oyelowo, who will play Martin Luther King in the upcoming ‘Selma’ (2015) biopic, add to the quality and depth of this great film. Recommendation: A shocking and dramatic story, which will leave some scars in the mind (similarly to that of Blood Diamond (2006)) – Out now on SkyMovies ‘On Demand’ in the ‘New This Week’ section. Watch when you can!